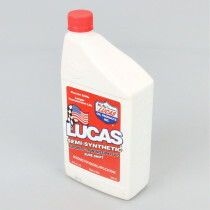 Transmission Additives include transmission fluids and fixes produced by Lucas Oil. This industry leader of oils and additives is committed to creating high quality additives that are designed for improving the efficiency and effectiveness of transmission functions. The transmission additives include reliable items such as Lucas Oil’s Transmission Fix that is designed to stop seal leaks, slip, and rough shifting in worn transmissions while increasing fuel life. 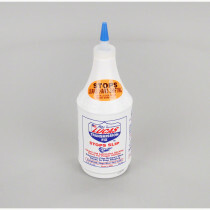 The additives available here at SpraySmarter.com additionally include semi-synthetic automatic transmission fluid that extends the life of high performance transmissions.